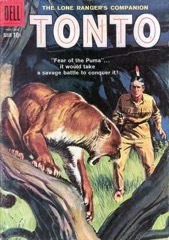 Mexican version of “Tonto”. 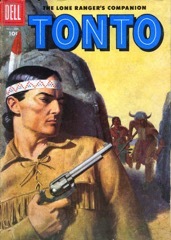 "Tonto" in Portuguese, Italian and Spanish means "stupid", so the name was changed to "Toro" (bull). Western Publishing, 1952.